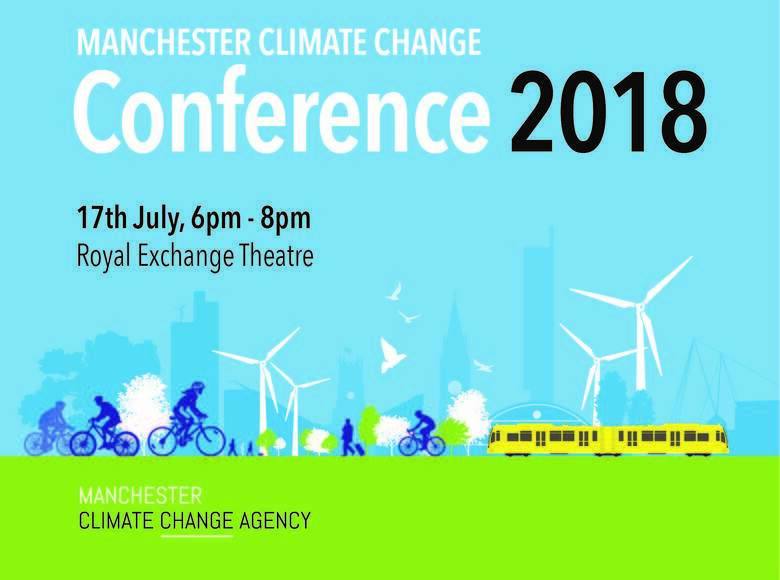 Lindsey took to the stage (quite literally) at Manchester Royal Exchange Theatre to host the 2018 Manchester Climate Change Conference. Now in its fifth year, the focus of the summit was to launch the adoption of a new science-based carbon budget for Manchester. As well as chairing the event, Lindsey also hosted an expert climate change panel taking audience questions and feedback.